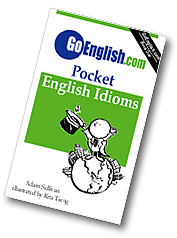 Today's Idiom = "A Prelude To Something"
A prelude to that thing is a big introduction to it. Example: "Everything we did that evening was a prelude to a kiss." Example: "All of those smaller parties will be a prelude to the bigger wedding party."